On Tuesday I was talking with Scott about our transition to four services and all the excitement around our upcoming Easter weekend. He was encouraged to hear and see that God is at work in some compelling ways at Forum. As we discussed the upcoming Good Friday service, our conversation morphed into a discussion about the power of an invitation. So many of the pivotal moments in life have come as a result of a simple invitation. The first date with my wife was the result of a simple (albeit nervous) invitation. The reason my wife and I started attending Forum over ten years ago came as the result of an invitation. The list can go on and on. I think the same thing is true for all of us. Sometimes an invitation can be so much more than a request to attend an event or participate in an activity. It can represent the beginning of a new relationship. It can symbolize belonging and identity. It can even come to represent a new chapter or phase in our lives. The power of invitation can be just that - powerful. One of the many joys I have as a pastor is getting to hear the stories of peoples lives being changed by Jesus. That transformation usually finds its origin in a simple gesture, yep, you guessed it, an invitation. Over and over a different story, different circumstances, different outcomes, but the same origin - an invitation. Easter is a time when people are a little more open to the big ideas about God, Jesus, the Bible, and church. Right now, it is still culturally acceptable to attend church on Easter - to some, it might even be a cultural pressure. Regardless, it is a great time to extend that simple invitation. 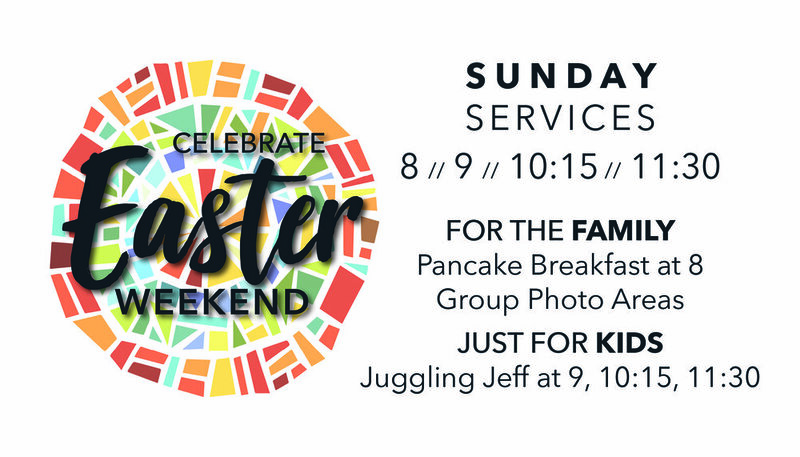 It doesn't have to be complicated or pushy - just a simple, "Hey, our church always has a lot of fun on Easter, and there are some great things for the whole family - if you are interested we would love to have you." You never know if your invitation this year could be the origin story of their transformation. This Easter message is going to be accessible and relevant for both Christians and non-Christians. It would be the perfect Sunday to invite someone to church as we explore the resurrection of Jesus. Can't wait to see you all there. Newer PostWhat an incredible day Easter was!